Fiver was only a small rabbit, but he had a sixth sense and foresaw that disaster was about to destroy the warren. Few believed him. 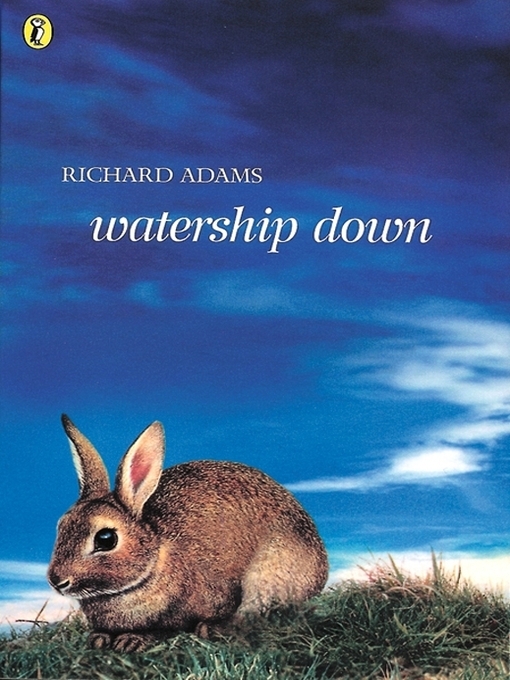 Led by his brother Hazel, a small band of rabbits set out on a perilous journey to find a safe home. Fiver's intuition finally leads them to Watership Down. But here they encounter the greatest threat of all.